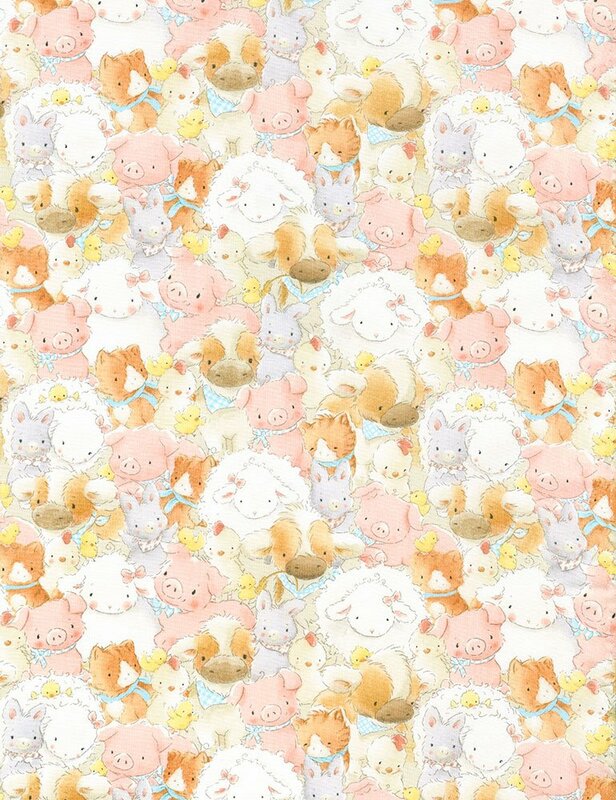 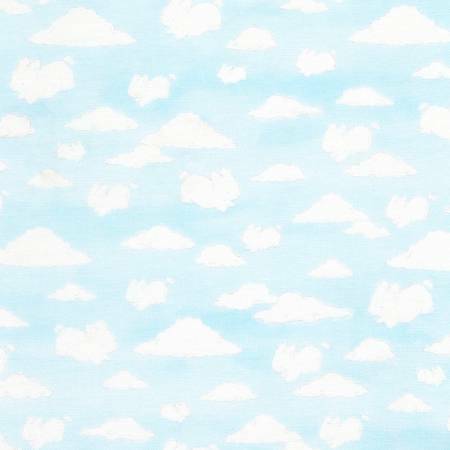 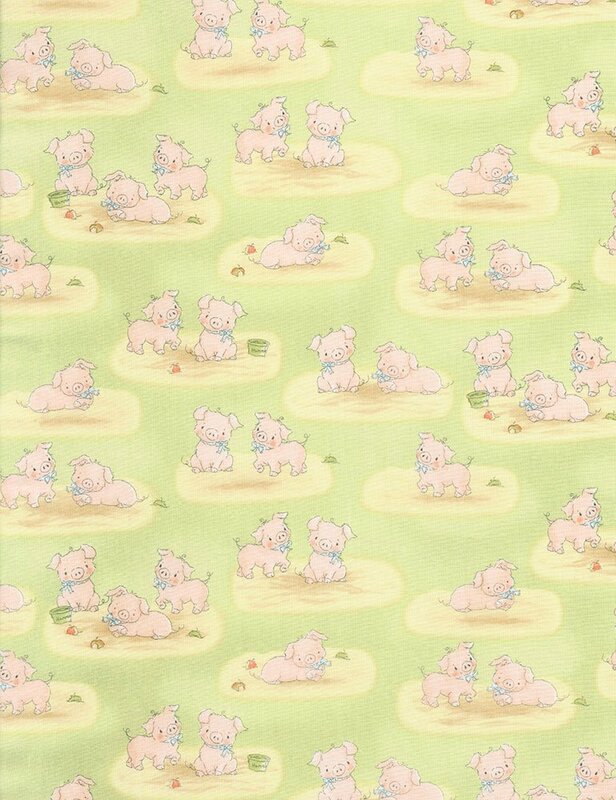 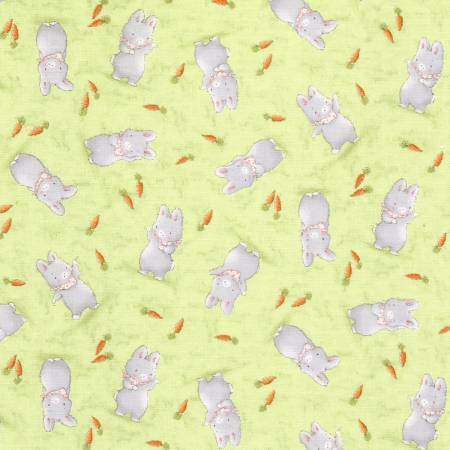 Such a sweet collection of cotton fabrics by Bunnies By The Bay. 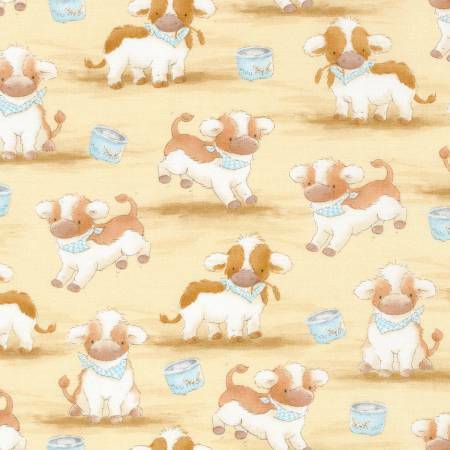 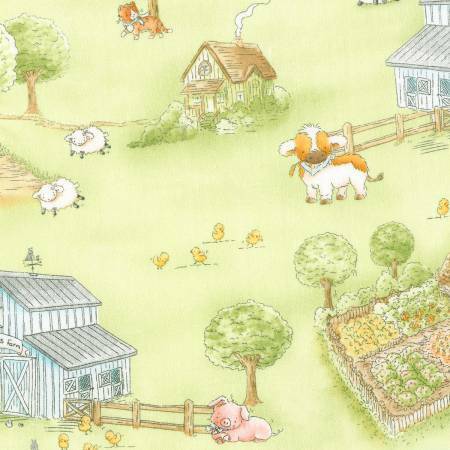 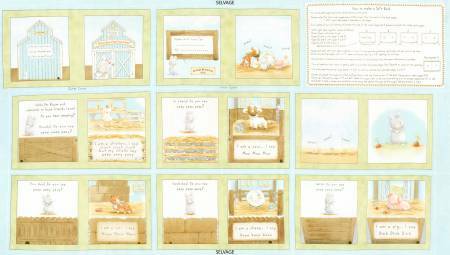 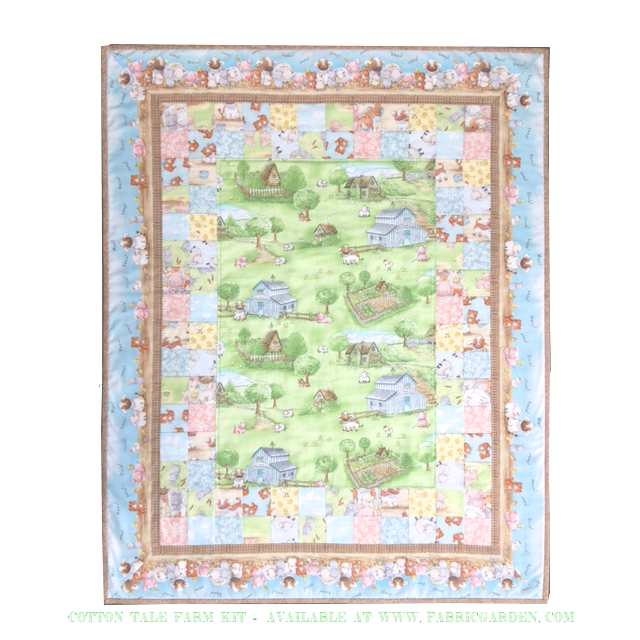 Includes a panel to make a soft book, a border stripe, then farm scene, sheep, cows, cats, bunnies, chicks and cloud animals. 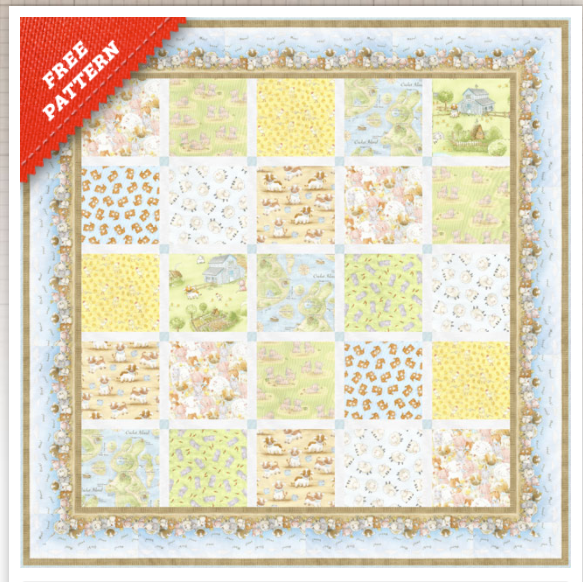 All 100% cotton, 42-44" wide.